Creative firebrand Manuel Gagneux returns with a brand new Zeal & Ardor album ‘Stranger Fruit’ Mixing blues, gospel, and soul with harsher music has opened up a world of possibilities for Gagneux. 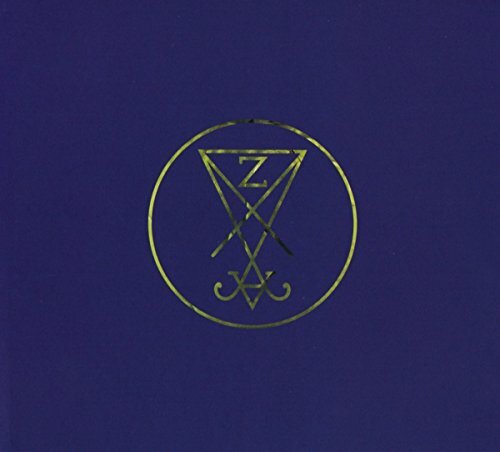 Previously creating as a one man solo effort, the immense interest and critical acclaim Zeal & Ardor attracted upon release of debut album Devil Is Fine, has led to the project becoming a fully-fledged, internationally-touring band. After months hidden away, crafting the new songs for Stranger Fruit, Gagneux entered the studio with producer Zebo Adam and mixer Kurt Ballou (Converge, Kvelertak, Nails). While the finished sound is larger and heavier, it is still unmistakably Zeal & Ardor. The diverse yet cohesive nature of the sixteen tracks on Stranger Fruit is designed to encourage the listener to dig a little deeper and find their own meaning in its words. In contrast to first LP Devil Is Fine, these songs are deliberately intended to play off each other both lyrically and musically. While the record seethes with a justifiable rage, its wider-reaching aim is to unify, not divide, and to inspire action, not inertia. Elements of a bleak melancholy are tempered by hope. Superficially, the album tells small isolated stories, but there are also references to the Goetia, Yoruba, and obscure occult literature and history within.